Hi! 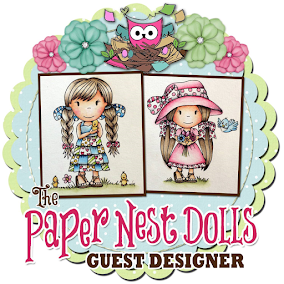 Today we have a new challenge starting over on Tiddly Inks challenge blog. This time, we want to see Thinking of You cards and projects. I can't wait to see what you come up with! 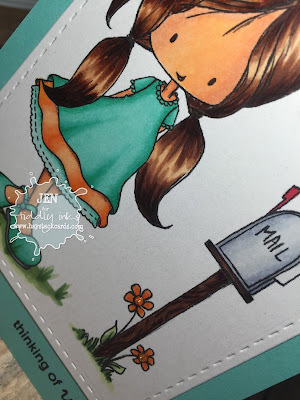 Here's me using the Happy Mail digital image. I kept the card clean and simple, with one stitched panel and an orange twine bow. 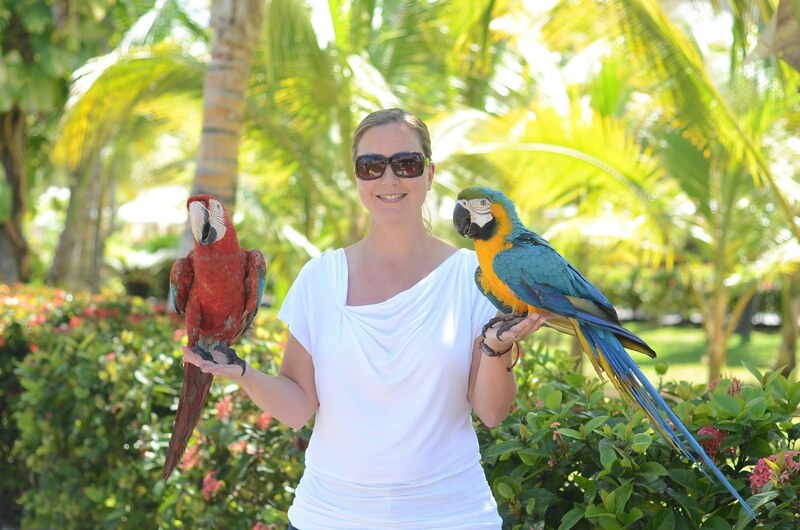 I hope you can join us in this challenge! 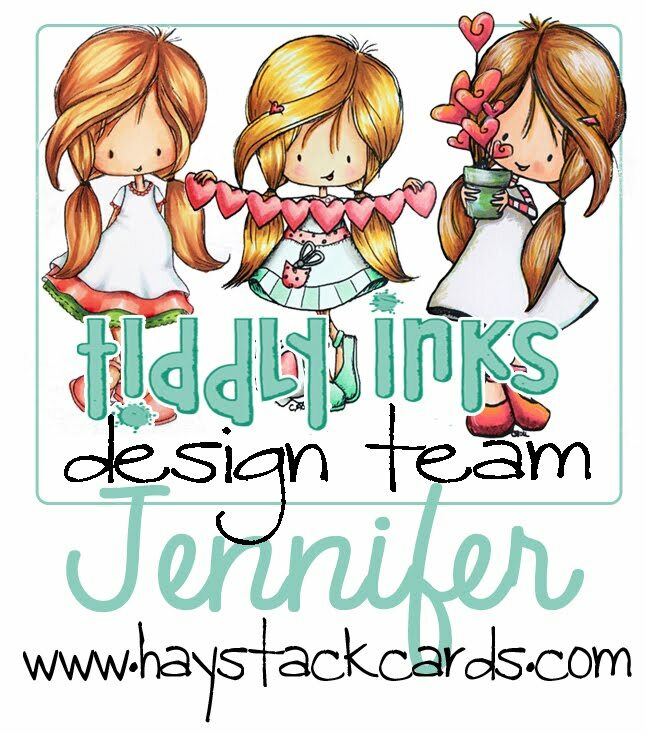 Link up your project here for a chance to win a Tiddly Inks store credit. 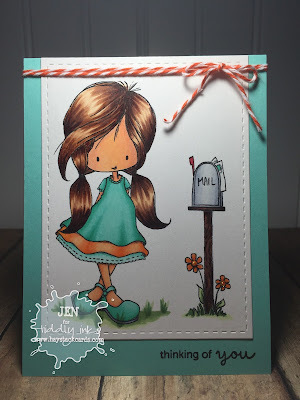 A gorgeous card Jen, a lovely design with great colours.......your Tiddly Inks image is just adorable, super colouring and fabulous details!! So cute! Fab layout too!